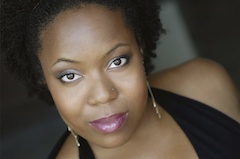 Radio drama not just for your mama. An Antarctic research expedition finds something frozen deep in the ice cap...something that is still alive. An Antarctic research expedition finds something frozen deep in the ice cap...something that is still alive. Adapted from the short story by John W. Campbell, it stars Steve Moulton, Daamen Krall, Daniel Hackman, Sean Hackman, Christopher Duva, Rocky Cerda, Jeff Kirshner, and John C. Alsedek. A compilation of a bunch of short 2 Minute Film Noir audio stories. Three short plays. There You Are featuring Oscar Winner Olympia Dukakis is about two women who meet at an outdoor concert and pursue the relationship they didn't dare to in their youth. In Small Things, a door-to-door evangelist on his last day of service is invited in for the first time by an older man. In If We're Using A Surrogate How Come I'm The One With Morning Sickness a gay parent comically rants about having a child. Interviews are with Leslie Ayvazian, Cary Pepper and James Lecesne. Three short plays. In Mrs. Sorken, a wacky theater devotee gets her chance in the spotlight. In I Know, an acting couple faces disastrous news. And in The Burial Society, Jerry Stiller and Anne Meara as former Yiddish theater stars, steal the show at a memorial service. Interview with each playwright follows their play. There's no business like show business.... In Christopher Durang's witty MRS. SORKEN, a wacky theater devotee gets her chance in the spotlight. And in the moving I KNOW, an acting couple's crisis reveals their love. In the third short piece, Jerry Stiller and Anne Meara play aged former Yiddish theater stars who steal the show at a memorial service in the funny THE BURIAL SOCIETY. Mrs. Sorken by Christopher Durang (TONY WINNER for Vanya and Masha and Sonia and Spike) with Dana Ivey (5xTony nominee), I Know by Jacquelyn Reingold with Jack Davidson, Beth Dixon and The Burial Society by Susan Sandler with Anne Meara (Stiller and Meara, Afterplay), George Morfogen, Jerry Stiller (Stiller and Meara, "Seinfeld," "The King of Queens"). 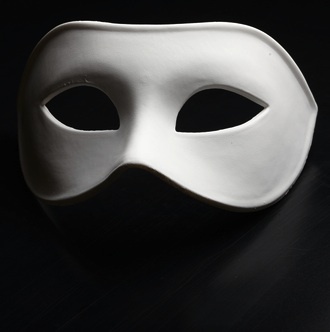 Interview with Christopher Durang, Jacquelyn Reingold and Susan Sandler. Three short plays. 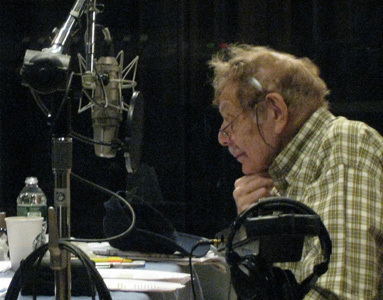 In Two Jewish Men in Their Seventies, Jerry Stiller and Bob Dishy play two holocaust survivors berating a new holocaust museum. Waking Up juxtaposes an American urbanite and an African villager's experiences with breast cancer. In the romance Dear Kenneth Blake, a Khmer Rouge refugee and a homeless man find each other. 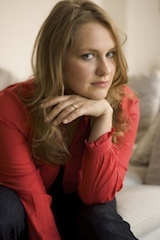 Interview with Alexandra Gersten-Vassilaros, Cori Thomas and Jacquelyn Reingold. Two short plays. In I’m with Ya, Duke; Jerry Stiller plays a fruit vendor mouthing off about Brooklyn these days, impending surgery, and the loss of the Dodgers. In Getting In, a scrappy GI, gleefully recalls how he went from almost flunking high school to the trenches of WWII to Dartmouth. Interview with Tony award-winning director John Rando and with Pulitzer and Tony winning playwright, Frank Gilroy. In I'M WITH YA, DUKE, by Herb Gardner, Jerry Stiller plays a fruit vendor dreaming of the good old days when Duke Snider played for the Brooklyn Dodgers and there was someone "ya could root for." Duke and the other Dodgers who won the 1947 pennant: Amoros, Gilliam, Campanella, Furillo, Hodges, Padres are his heart and Red Barber his voice as he faces impending surgery - and crazy kids. Next up, in the autobiographical GETTING IN by Pulitzer Prize and Tony winner Frank Gilroy (The Subject Was Roses), a scrappy GI, gleefully recalls how he went from truancy, almost flunking high school, the trenches of WWII, to Dartmouth College, on the GI Bill that changed his life. Two shorts. Interview with Tony award-winning director John Rando and the charming Frank Gilroy himself. Original Music by Tom Kochan. I'm With Ya, Duke by Herb Gardner (Tony winner) with Jerry Stiller ("Seinfeld" "King of Queens"), Fiana Toibin, Gordon MacDonald and Getting In by Frank Gilroy (Tony, Pulitzer Prize) featuring eleven! - David Beach, Kim Benheim, Matthew Cowles, Caroline Gilroy, Michael Godere, Carter Hudson, Lillian Laserson, Thomas Lyons, David Margulies, Fiana Toibin and Jack Wetherall! Short play, long cast. Interview with Tony award-winning director John Rando follows Herb Gardner’s play and with Pulitzer and Tony winner, Frank Gilroy, following his. Two short plays. In West of Stupid, a teacher, vacationing with her son, falls for Rome and won’t go home. In Relative Strangers, a young woman decides she’s found a new mother on a flight to South Carolina. Interview with playwrights Cusi Cram and Sheri Wilner follow their play. Two short plays. In Milton Bradley by Wait, Wait Don’t Tell Me host Peter Sagal; a flummoxed Rabbi has to eulogize a mother whose son has only terrible things to say about her. In Goodbye, Howard, three batty sisters make a mortifying mistake. Interview with Peter Sagal and cast members Lois Smith, Frances Sternhagen and Scott Sowers. Two short plays. In Milton Bradley by "Wait, Wait Don’t Tell Me" host Peter Sagal; a flummoxed Rabbi has to eulogize a mother whose son has only terrible things to say about her. In Goodbye, Howard, three North Carolinian sisters in a total tizzy about their esteemed 85-year-old kid brother's imminent death, avoid an embarrassment worse than death. Milton Bradley by Peter Sagal with Bob Balaban and Michael Stuhlbarg (“Boardwalk Empire”) and Good-bye, Howard by Romulus Linney (Obie, National Critics Award) with T. Cat Ford, Jacob Callie Moore, Lois Smith (2 time Obie Award winner, 2 time Oscar nominee), Frances Sternhagen (2x Tony), Dana Ivey (5x Tony nom) and Scott Sowers. 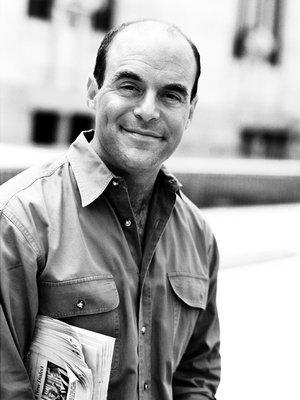 Interview with Peter Sagal and cast members Lois Smith, Frances Sternhagen and Scott Sowers. Two short plays. An impending 50th birthday party sets off calamity over coffee and Kindles for Tony Award-winners Bill Irwin and Julie White in Open Arms. Oscar winner Chris Cooper and Emmy winner Margo Martindale star in Bite the Hand. A young woman ‘of ill repute” is grabbing a chance at marriage when a client shows up with some jaw dropping news. Interview for Open Arms with Alexandra Gersten-Vassilaros, director John Rando, Bill Irwin and Julie White; and for Bite the Hand with Ara Watson, Chris Cooper and Margo Martindale. Two short plays. An impending 50th birthday party sets off calamity over coffee and Kindles for Tony Award-winners Bill Irwin and Julie White in Open Arms. In Bite the Hand, a young woman ‘of ill repute' is grabbing a chance at marriage when a client shows up with some jaw-dropping news. Oscar-winner Chris Cooper, Emmy-winner Margo Martindale and Broadway's Liv Rooth (Venus in Fur) star in Bite the Hand, Ara Watson's potent classic, directed by Tony-winner Doug Hughes. Open Arms by Alexandra Gersten-Vassilaros (Pulitzer Finalist) is directed by John Rando (Tony) and stars Bill Irwin (Tony) and Julie White (Tony). Bite the Hand by Ara Watson is directed by Doug Hughes (Tony) and stars Chris Cooper (Oscar), Margo Martindale (Emmy) and Liv Rooth. Interview for Open Arms with Alexandra Gersten-Vassilaros, director John Rando, Bill Irwin and Julie White; and for Bite the Hand with Ara Watson, Chris Cooper and Margo Martindale. This is part of a larger series called The Truth. 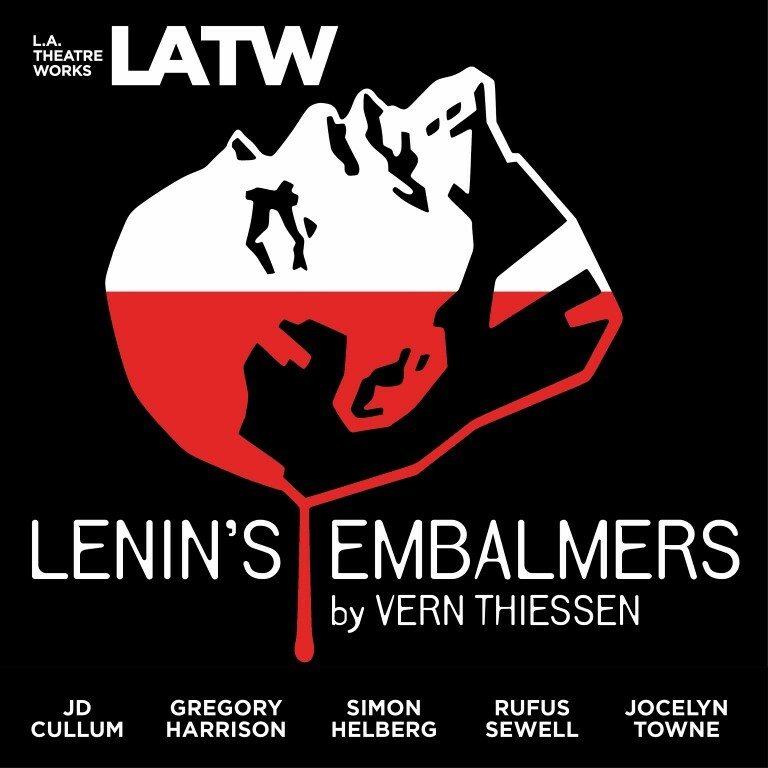 Listeners across the country are discovering L.A. Theatre Works’ National Broadcast Series, which brings you contemporary, edgy and significant radio drama by acclaimed playwrights starring top name talent.